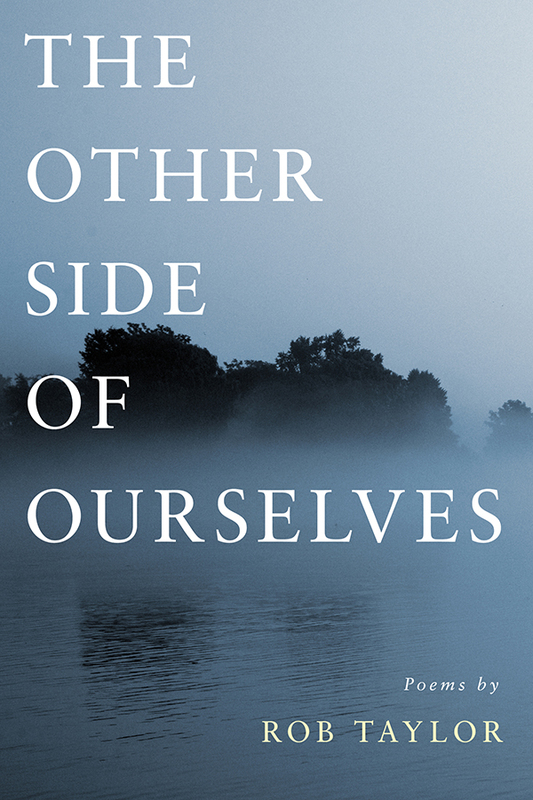 My first collection, The Other Side of Ourselves, features fifty poems written between 2003 and 2010. It was published by Cormorant Books in April 2011. It went into a second printing in April 2012, which sold out in January 2018. It is currently out of print. The Other Side of Ourselves was the Spring 2012 selection for the Vancouver Book Club, and a poem from the book (“Summer”) was selected for inclusion in BC’s Poetry in Transit program. Poems from the book have also been collected in multiple anthologies, including In Fine Form: The Canadian Book of Form Poetry, Rocksalt: An Anthology of Contemporary BC Poetry, Love Me True: Writers Reflect on the Ins, Outs, Ups and Downs of Marriage, The Revolving City: 51 Poems and the Stories Behind Them, and Beyond Forgetting: Celebrating 100 Years of Al Purdy. I have a few copies available for sale myself. Contact me (see links below) if you’d like to purchase one.